Whataburger is a major chain located mostly the Southern U.S. states. Their food is amazing! While vacationing in Texas earlier this year I had the opportunity to visit Whataburger for the first time! Even where I live, people RAVE about Whataburger (though there are no locations here). I was really looking forward to trying many items from their menu – and I was so thrilled with how allergy friendly they were! They have a very thorough allergy menu and are so friendly and helpful if you have questions. Despite my tree nut allergy I got to try so many new things like malts which I have never had before. Just like any other tourist attraction, if your vacationing somewhere that has Whataburger locations, you must add to your list! 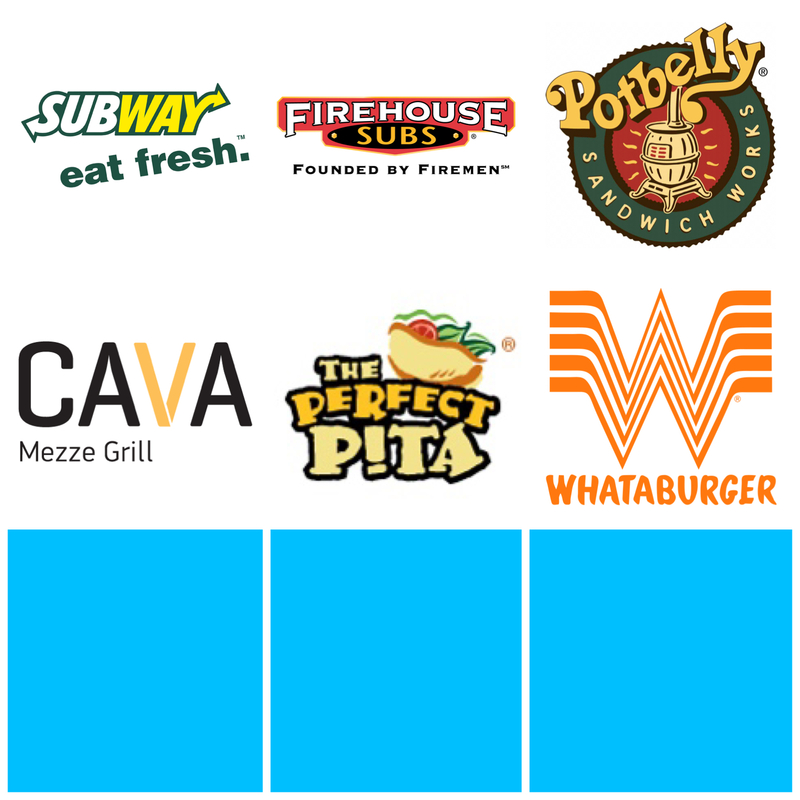 Check out their Nutrition Menu – http://whataburger.com/food/nutrition – that has the allergens listed as well!